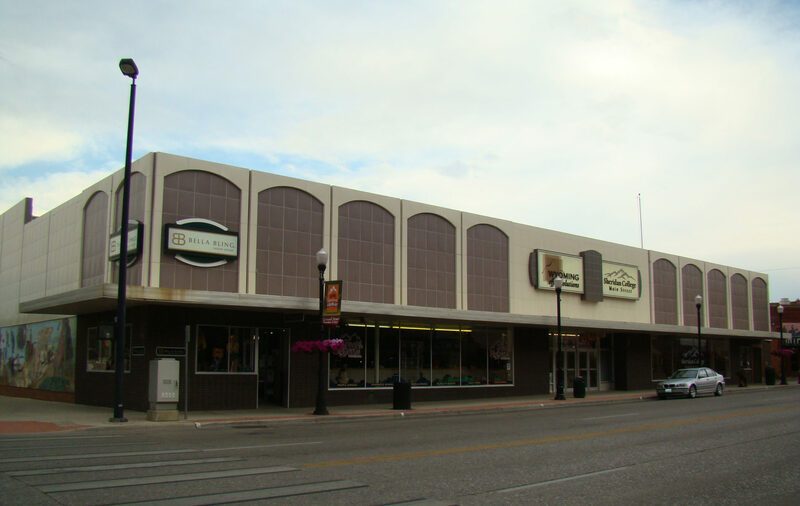 Downtown Sheridan - rich in history and ready for the future! In 1888, Peter Demple constructed a two story red brick building at this location for the newly formed county government. The courthouse offices were located on the main floor and the second floor was used for dances. Two years later, Demple and T.C. 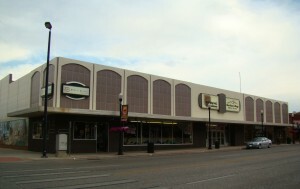 Diers opened the Citizen’s State Bank at this location. The bank survived until 1923. 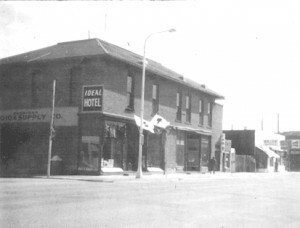 Other businesses at this location were the Chinese Cafe in 1911, the Ideal Hotel and Cafe, and the Dutch Lunch Cafe. The Ideal Hotel was one of Sheridan’s famous houses of “ill repute” until 1960. It was also scandalously rumored to have had ties to the mob, because a mysterious plane from Billings, Montana would fly in every week to pick up the receipts from the Hotel. The current building was constructed in 1965.